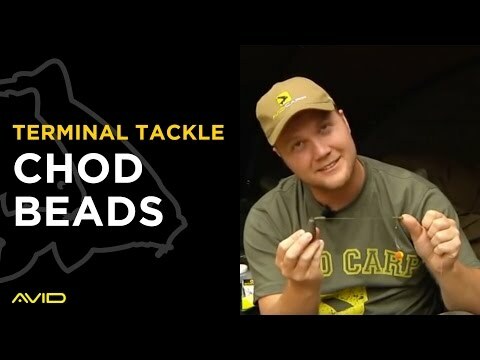 Ian displays the impressive range of Avid spods. 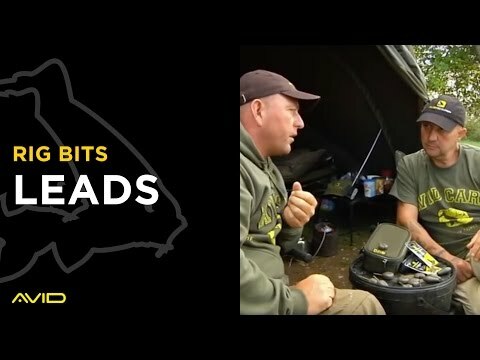 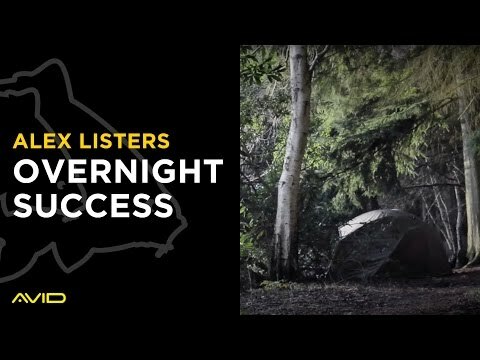 Ian talks you throught the features on the Avid HQ 1 man bivvy. 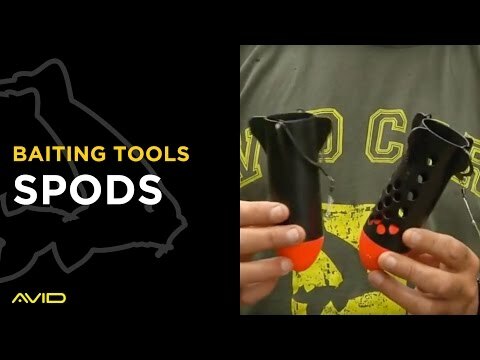 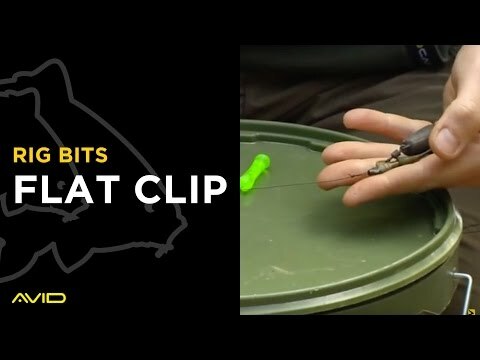 Nige shows you our super neat and tidy flat clips, a lead clip with a difference. 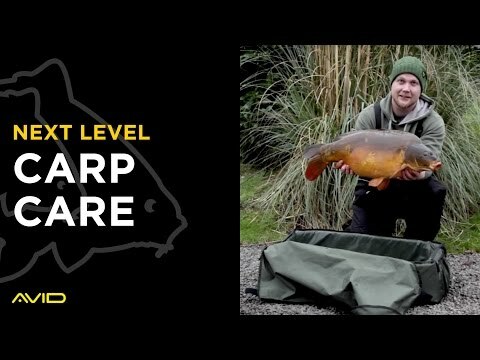 Watch as Rob Hales, owner of RH Fisheries, transfers thirties and forties back into the Monument. 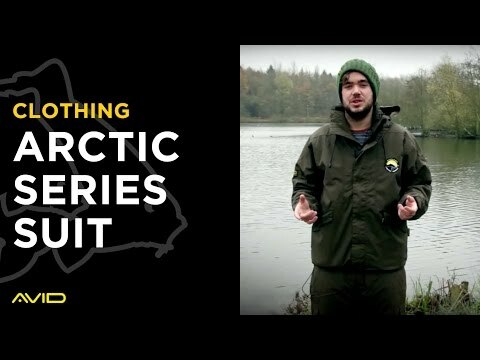 Waterproof, breathable and extremely warm! 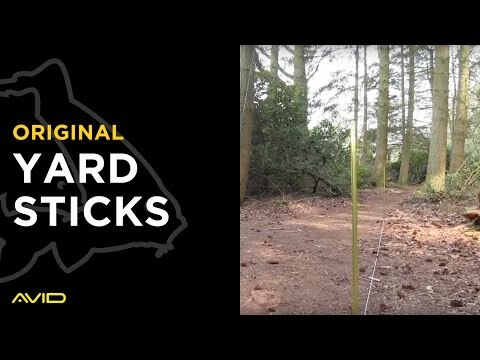 Ian Russell reveals the benefits of using Yard Sticks.